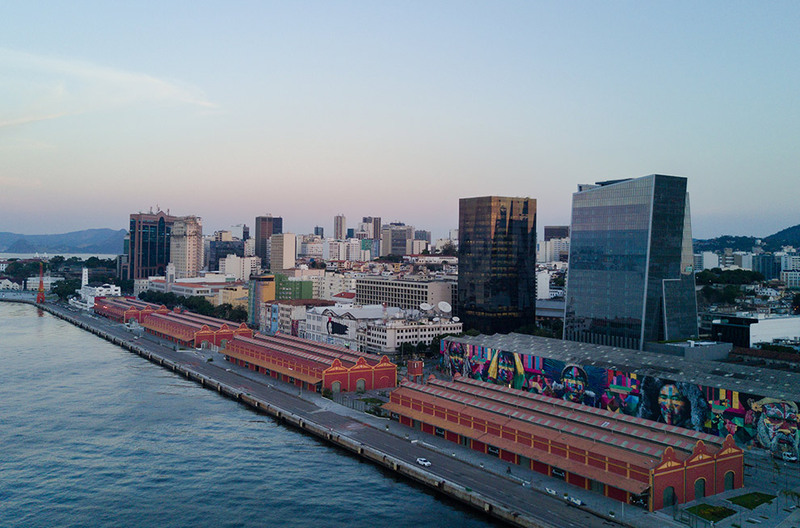 In 1998 we were awarded the concession to manage the Maritime Passenger Station of the Port of Rio de Janeiro, main entrance of international tourism in Brazil, and has an area of 40,000 square meters in the surroundings. 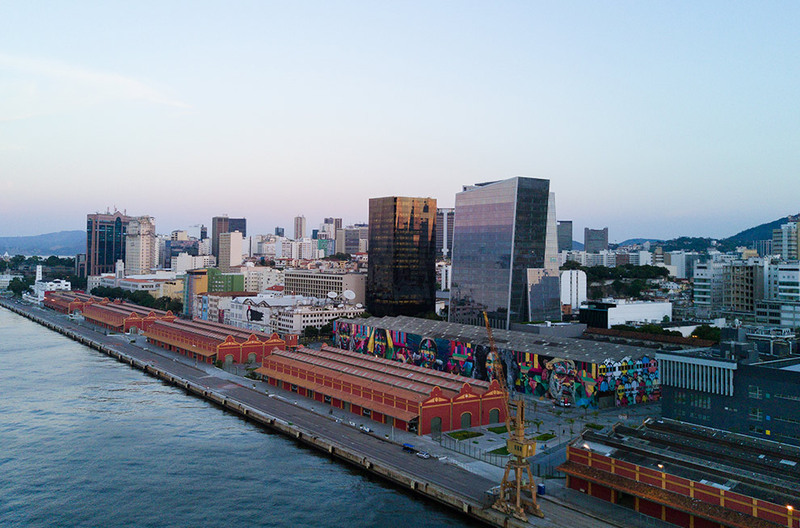 After taking over the area, we spent long years investing in the restoration, improvement and maintenance for us to have today what you know: Pier Mauá! 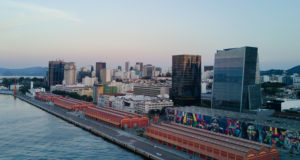 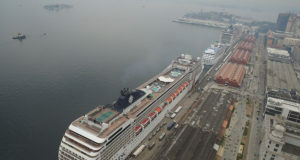 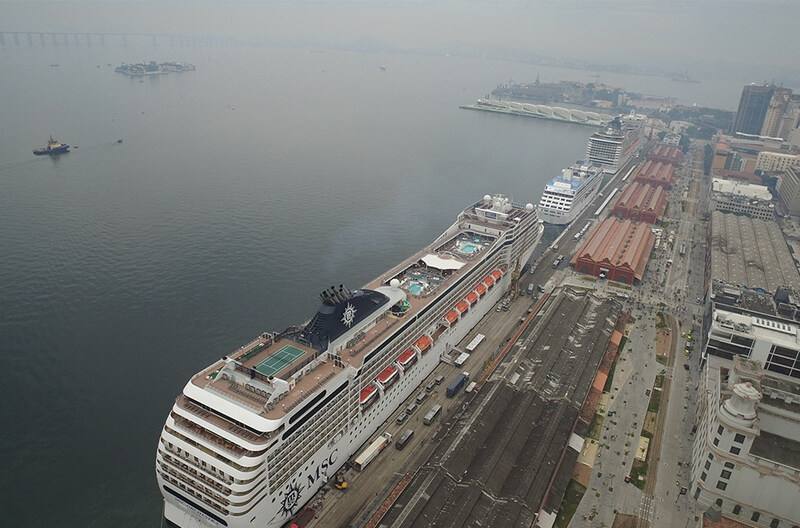 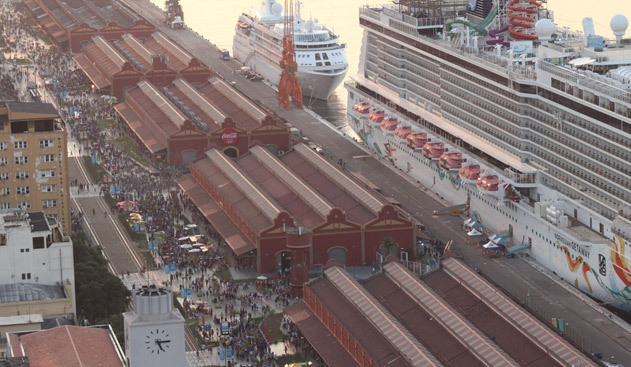 Our International Cruise Terminal along these years has been beating records, as in Carnival 2016, when we received 11 simultaneous ships; and for seven years we have been awarded by Travel Weekly, important tourism industry publication, in the category “Best Cruise Port in South America” (2009, 2010, 2011, 2012, 2014, 2015, 2016). 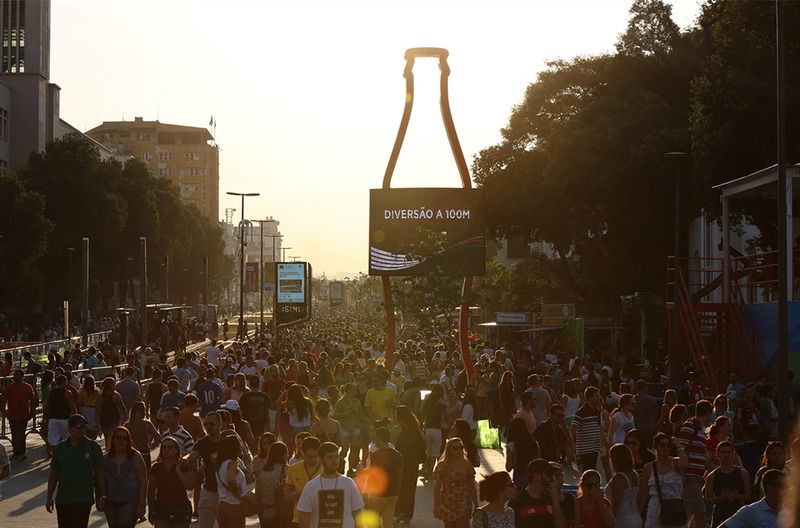 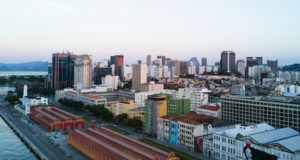 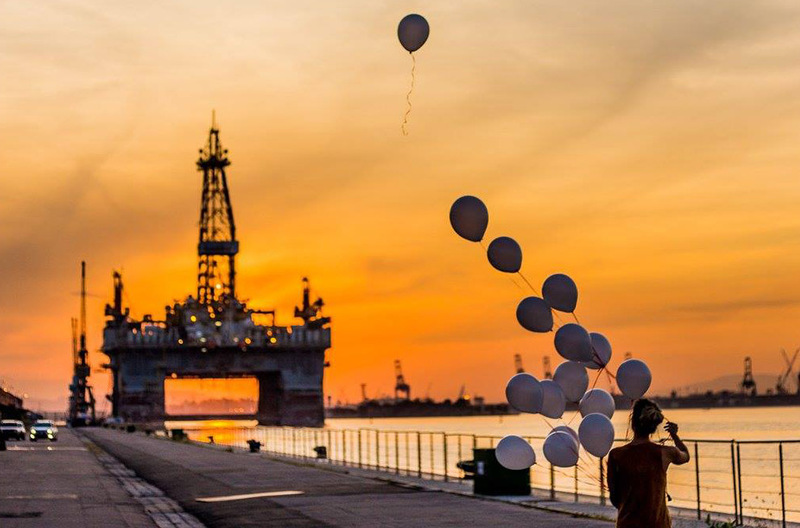 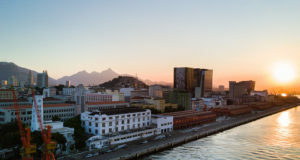 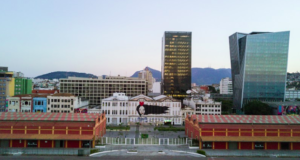 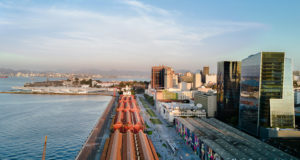 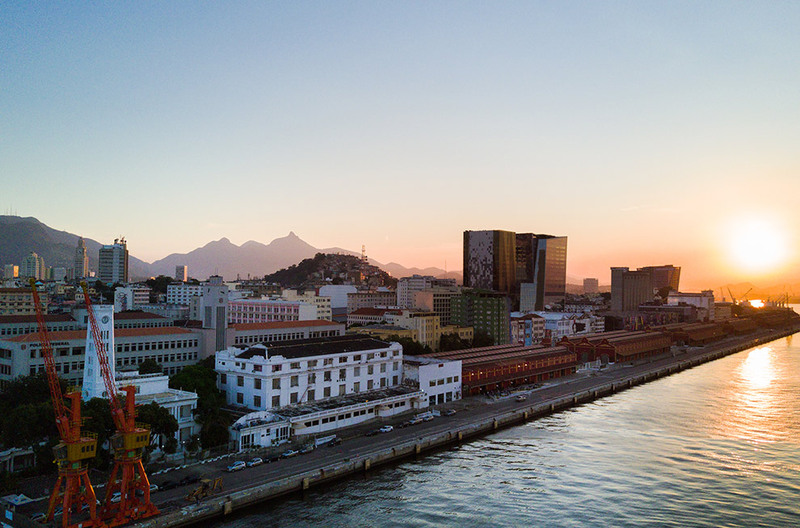 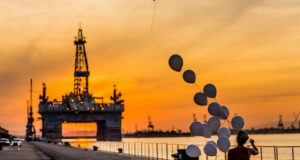 In addition to managing the Cruise Port of Rio, Pier Mauá also operates in the segment of parties and events by allocating their spaces for holding the most exciting events of the town, such as Rio Gastronomia, Veste Rio, Mondial de La Biere, ArtRio and many others! 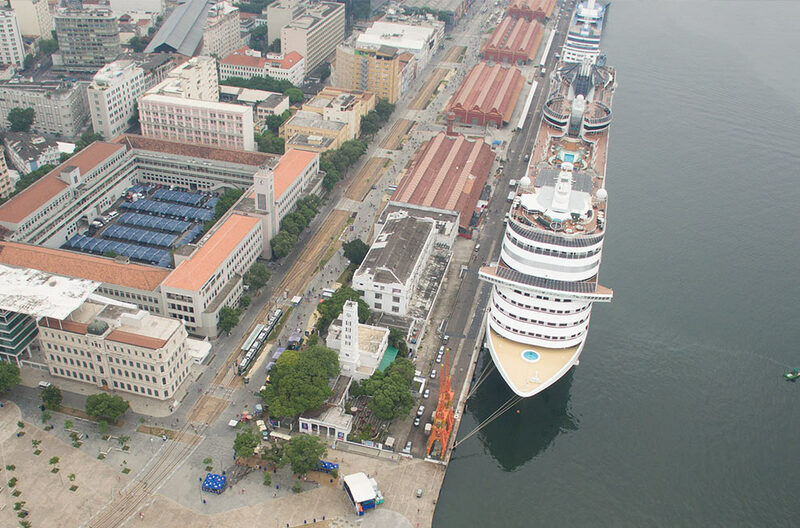 Além de administrar o Porto de Cruzeiros do Rio, o Pier Mauá atua também no segmento de festas e eventos, alocando seus espaços para realização dos mais badalados eventos da cidade, como Rio Gastronomia, Veste Rio, Mondial de La Biere, ArtRio e muitos outros! 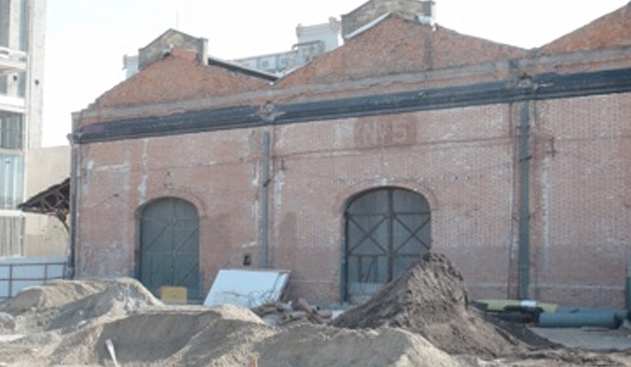 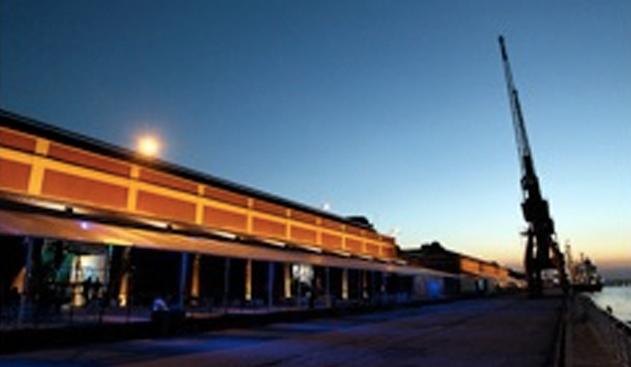 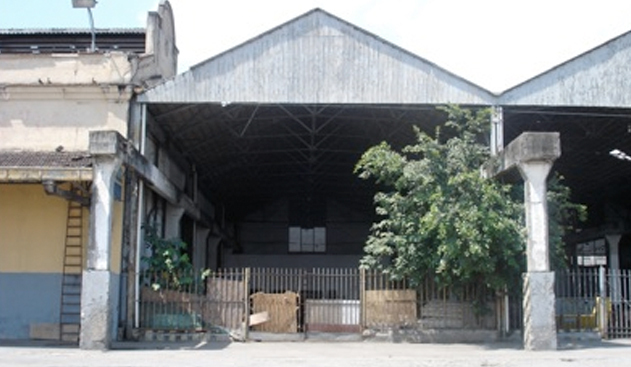 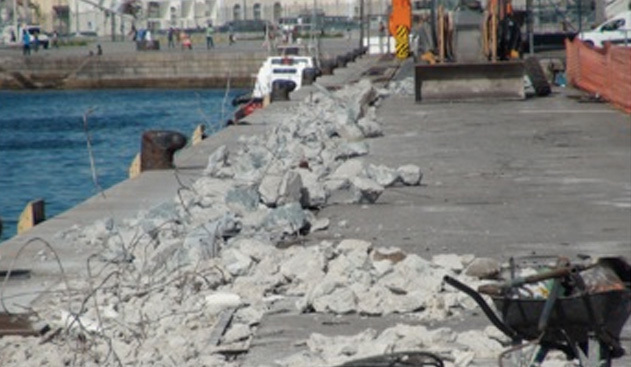 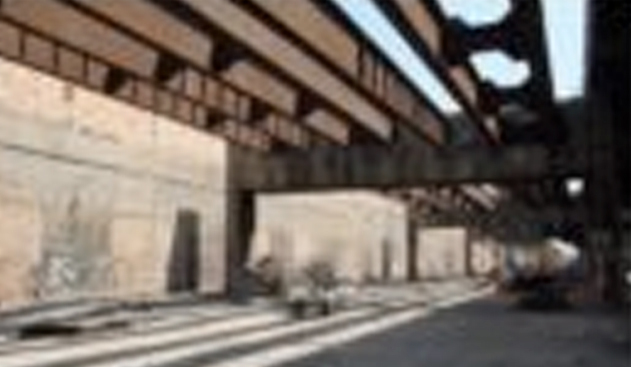 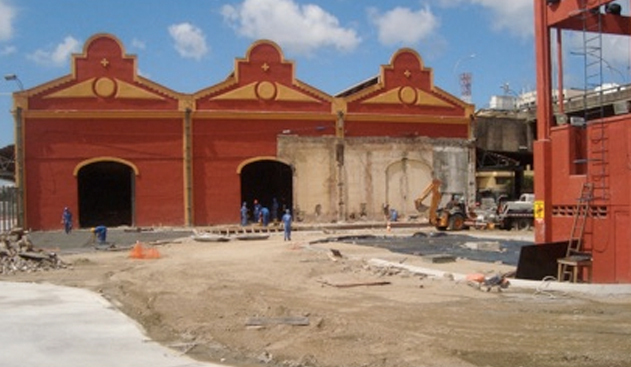 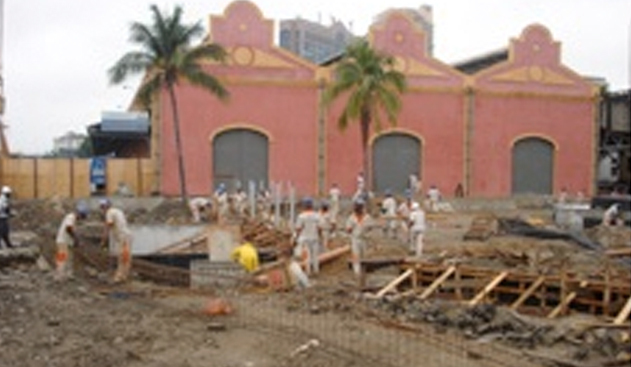 The company started operating in the event area in 2007 after the commencement of the restoration works of its warehouses, which have transformed the Pier Maua into the most noble and versatile area for conferences, concerts and a variety of artistic and cultural events of the country. 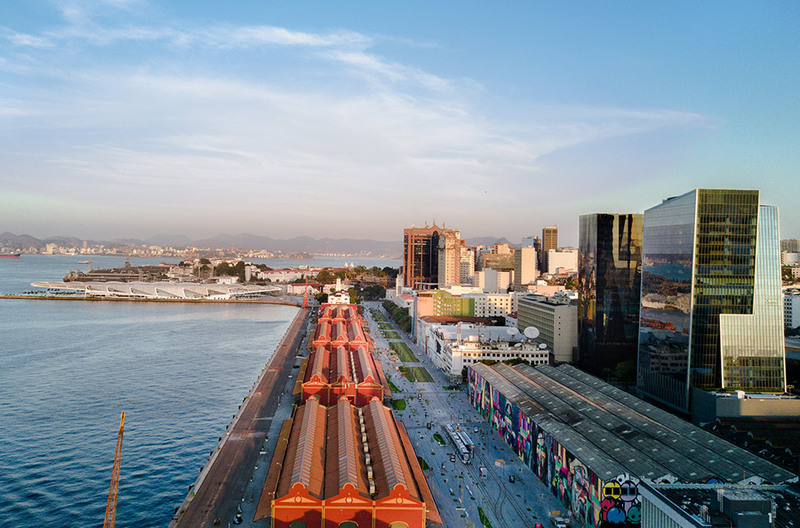 There are 3.500 m² allowing the circulation of 10 thousand people a day at a large scale event, with the privileged view of Guanabara Bay. 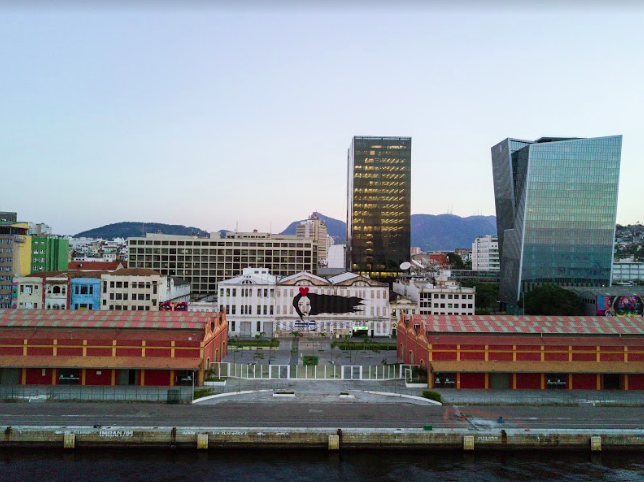 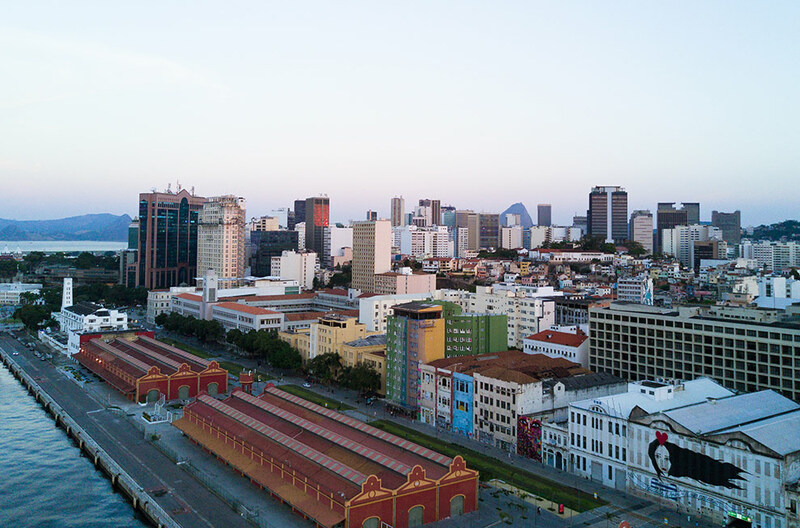 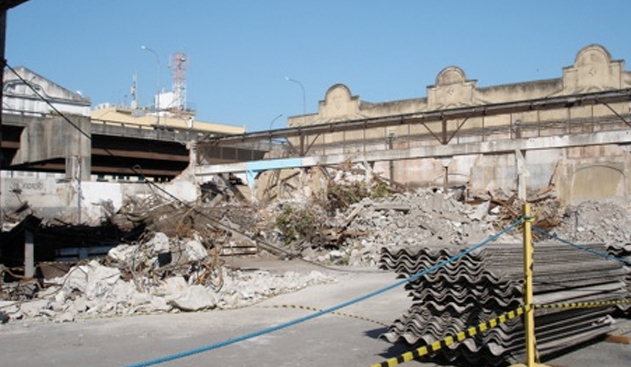 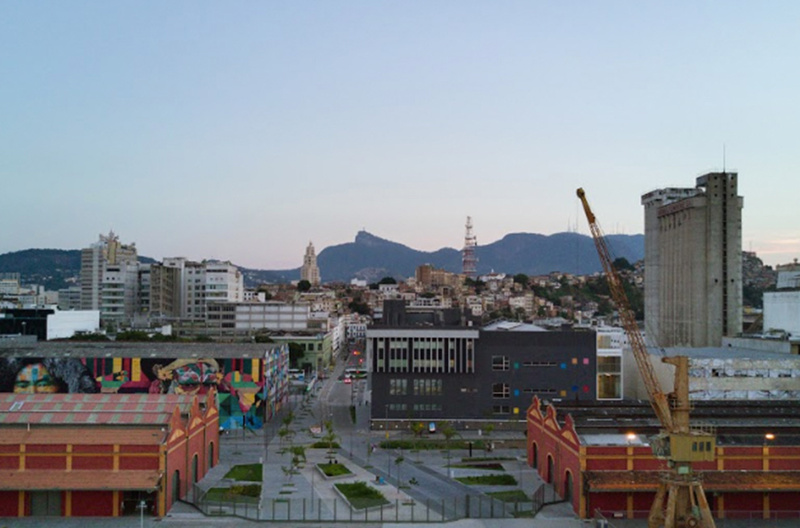 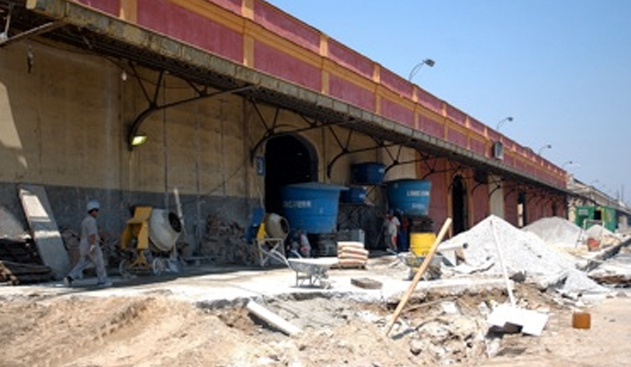 In addition to renovated one by outside, its internal structure has been preserved, and improvements such as marble flooring and installation of air conditioners were made to make the Warehouses ideal spaces for large and important events in Rio de Janeiro. 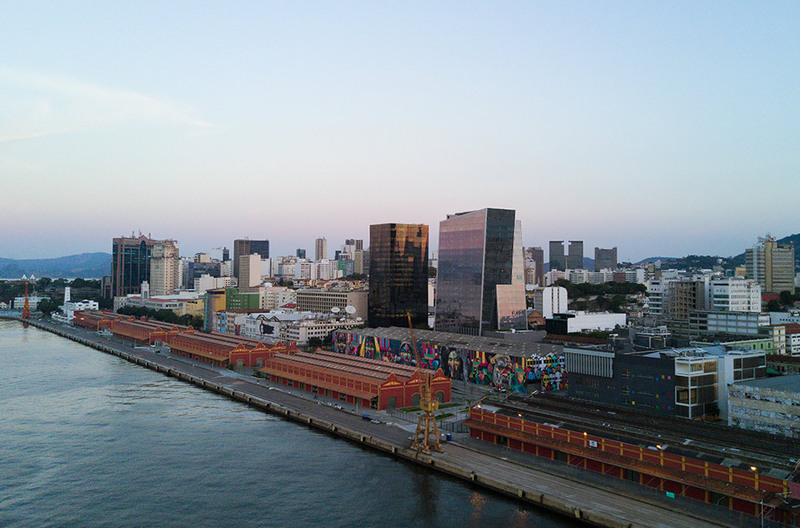 Pier Mauá was the main meeting point for Rio 2016 Olympics Games. 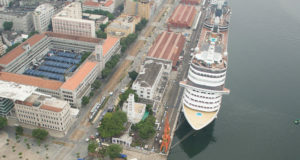 Our warehouses 1 and 2 hosted Brazil House, in Warehouse 3 was the Coca-Cola space and in our international cruise ship terminal in the NBA was moored with all its athletes and coaches. 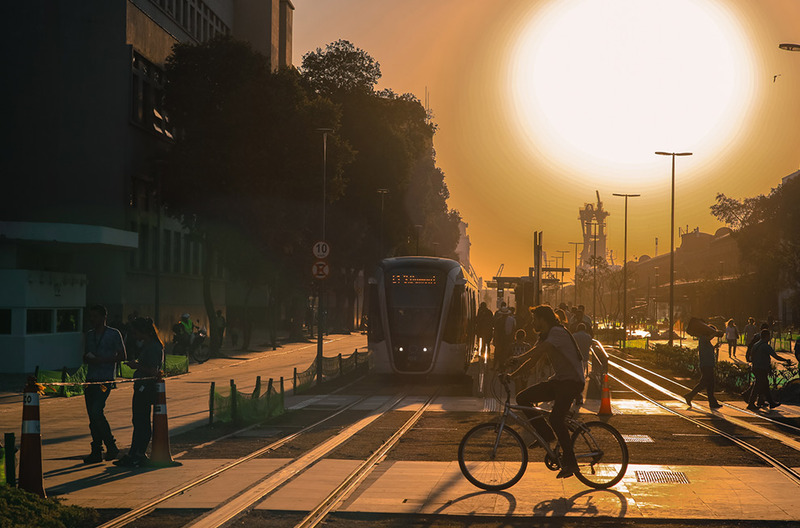 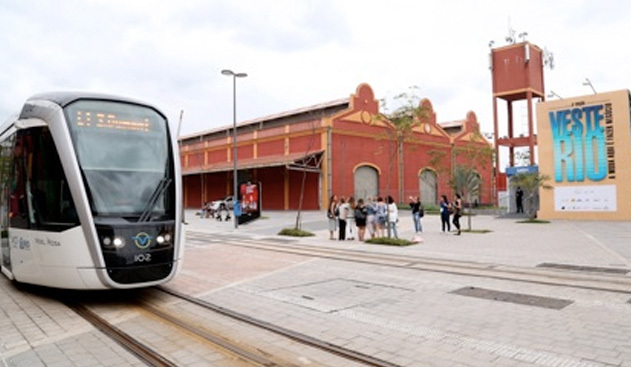 With the opening of the Light Rail Vehicle, the famous VLT, access to Pier Mauá without car became even easier and more convenient! 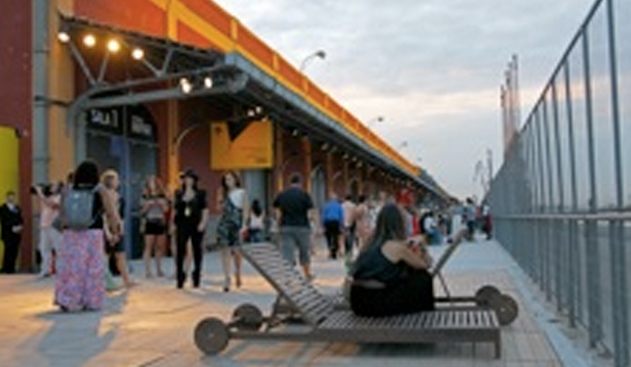 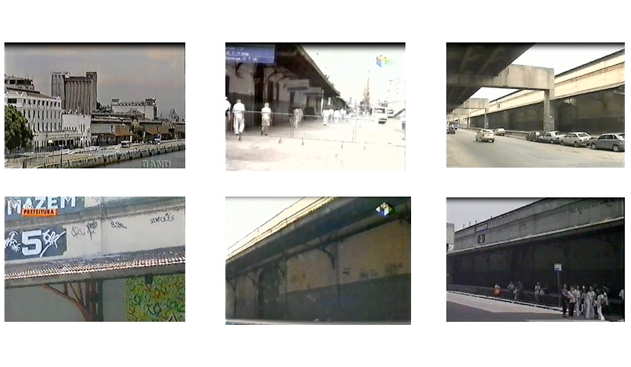 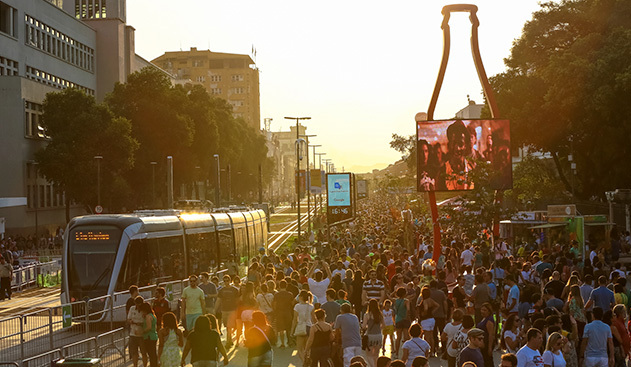 What contributed so that more producers can seek our spaces to organize their major events in the Wonderful City. 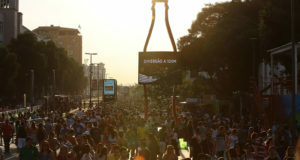 Rio Gastronomia, Veste Rio, Mondial de La Biere and other great events happened here at Pier Mauá. 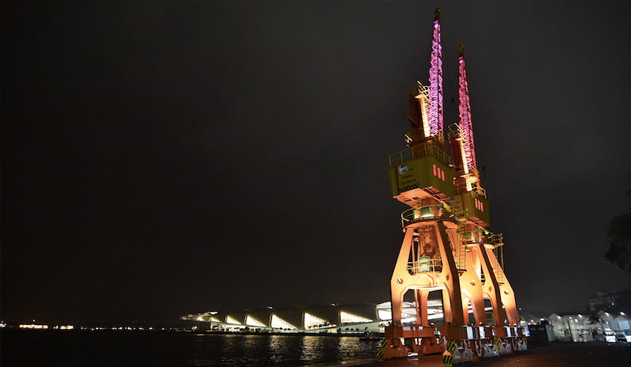 In April 2017, two cranes were reopened dated 1968 recently restored which further embellish the place. 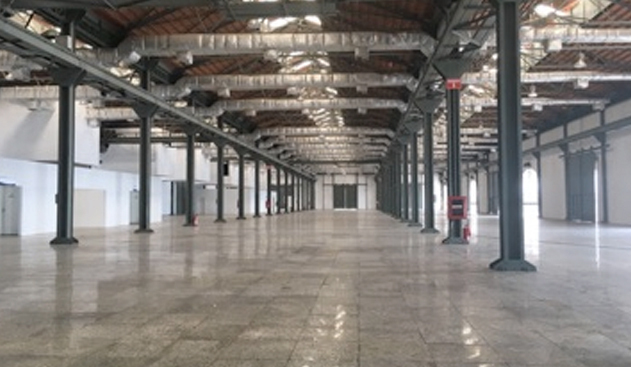 Listed by the local government, by integrating them into Port Warehouses, the equipment received special treatment from the Concessionaire. 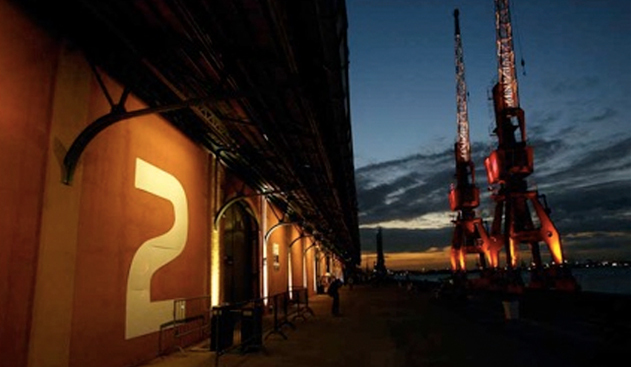 The lighting project signed by designer Mônica Luz Lobo won two awards (Darc Awards 2017 in the category Structures Low Budget and also the Awards Darc of Darcs) of global scope, of magazine Mondo Arc, one of the most read and respected lighting design publications in the world. 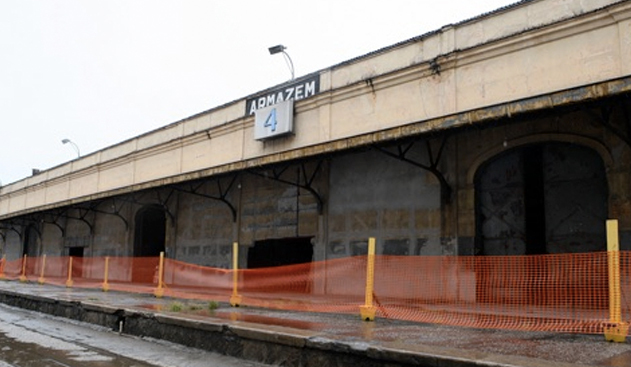 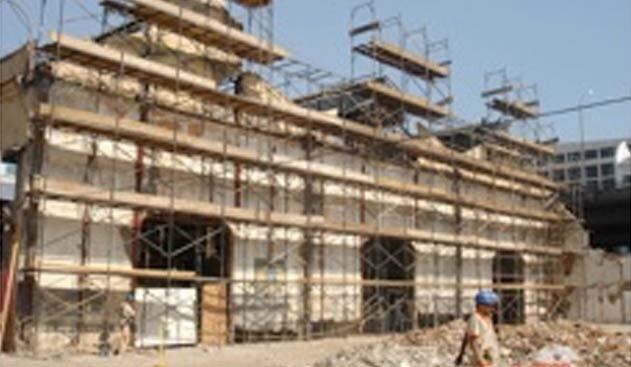 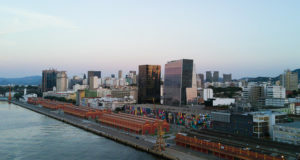 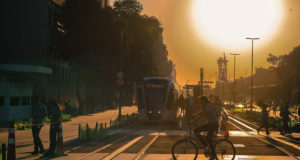 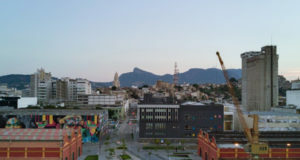 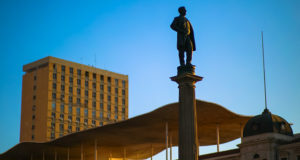 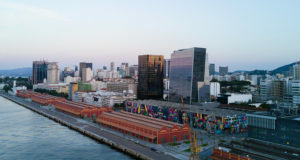 In parallel to the renovation and improvement works carried out in the area in which we manage, we also took care of establishing a relationship with our audience: Carioca people and tourists who go to the region of the Rio Port in particular the community that works and/or lives in Porto Maravilha. 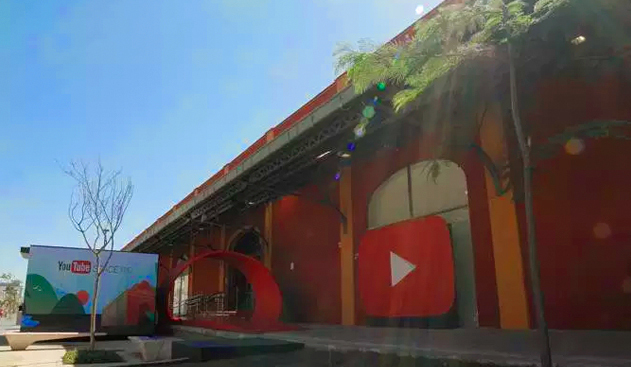 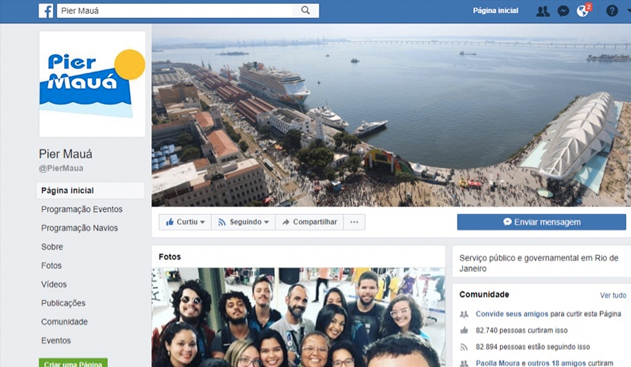 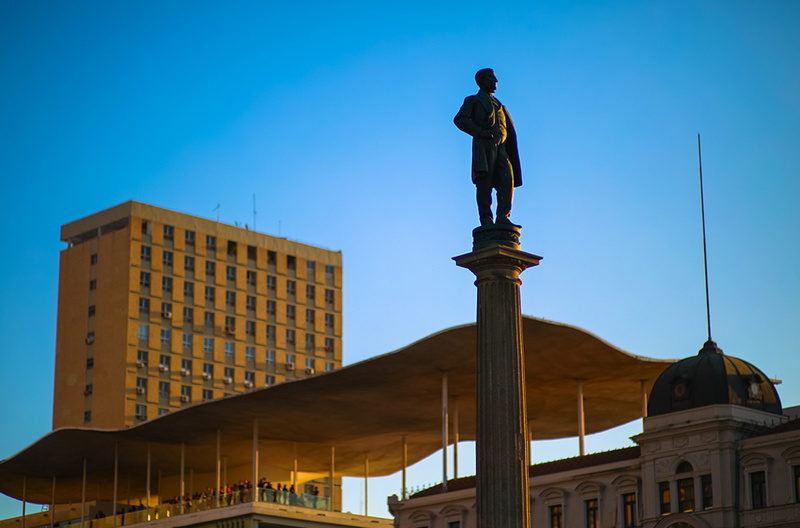 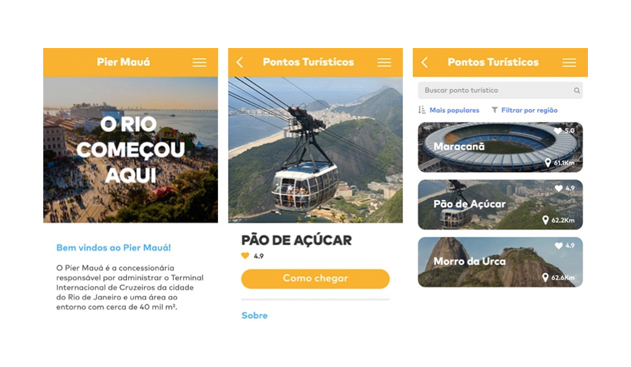 Having more than 80,000 Facebook fans and 13,000 on Instagram, Pier Mauá keeps its communication channels always current and active at interacting with and serving the audience by informing the news, events and cool programs that happen here and around! 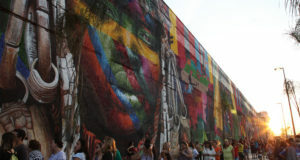 We can say that it was worth every effort invested! 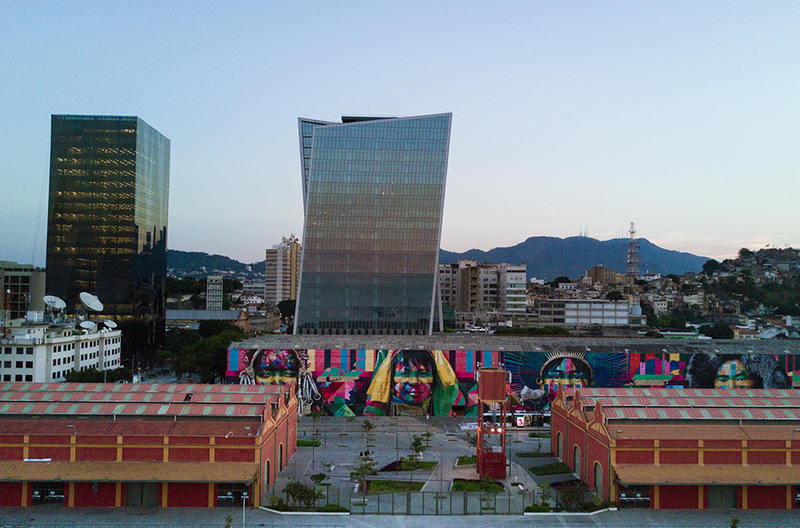 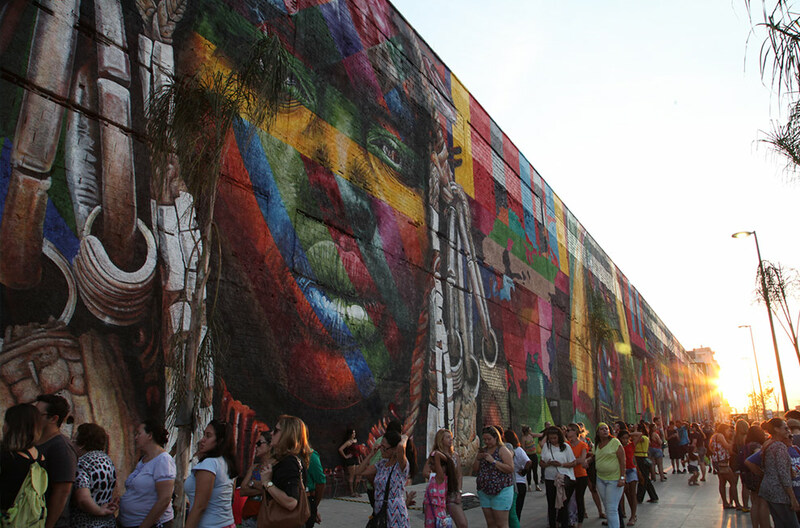 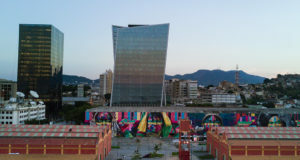 We currently have every area that we have been granted (Touring Building, Mauá Space, 5 Warehouses that we manage and the external annexe, where we have the mural of Kobra) renovated and improved inside and out.